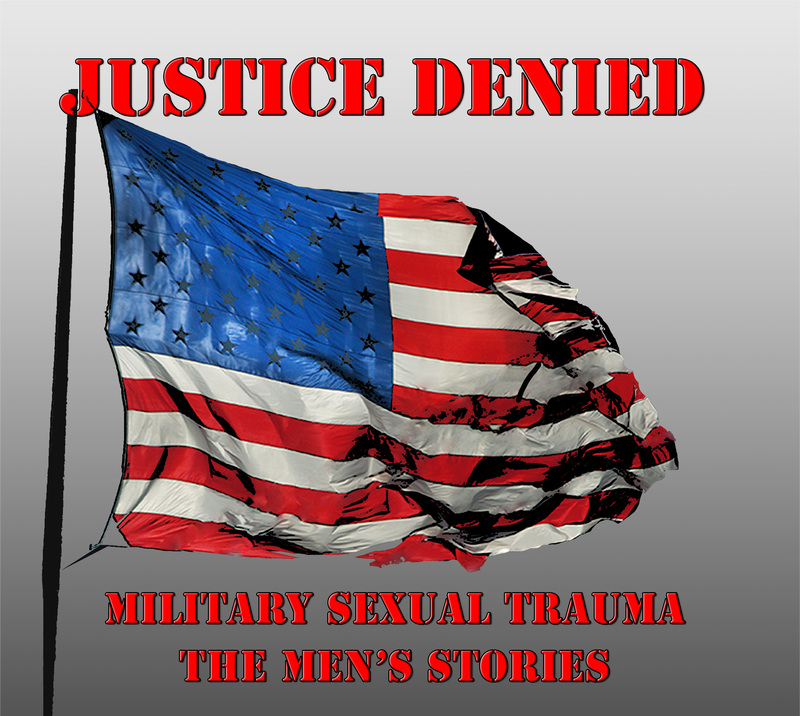 Producers of the film JUSTICE DENIED, a new documentary that takes a no-holds-barred look at sexual assault on men within the ranks of America’s armed forces and the service members who must live with the aftermath of those attacks for the rest of their lives, have announced that the movie will screen at La Tienda in Eldorado Wednesday evening, June 19. The screening will take place at 7:00 p.m.
JUSTICE DENIED painstakingly explores what happens when a male active service member is sexually assaulted by another member and when and why it is or is not reported and the devastating effects it has on its victims. Through interviews with victims, their families, professionals, and their allies, the film looks carefully at the Culture of the Military to examine why it’s not safe to report occurrences under current rules. 9 Point Productions, the producing team behind the film says it’s taken more than a year to complete the interviews and finish the movie, but they’re pleased that it is finally finished and proud of the finished movie. The Department of Defense says that some 26,000 cases of sexual assault per year are perpetrated with less than a 10% reporting ratio. By their own numbers, the Department of Defense says a little less than half of those are women and a little more than half are men. And while the incidence of sexual assault among the female population is higher, the numbers are roughly even because there are more men than women in the military. 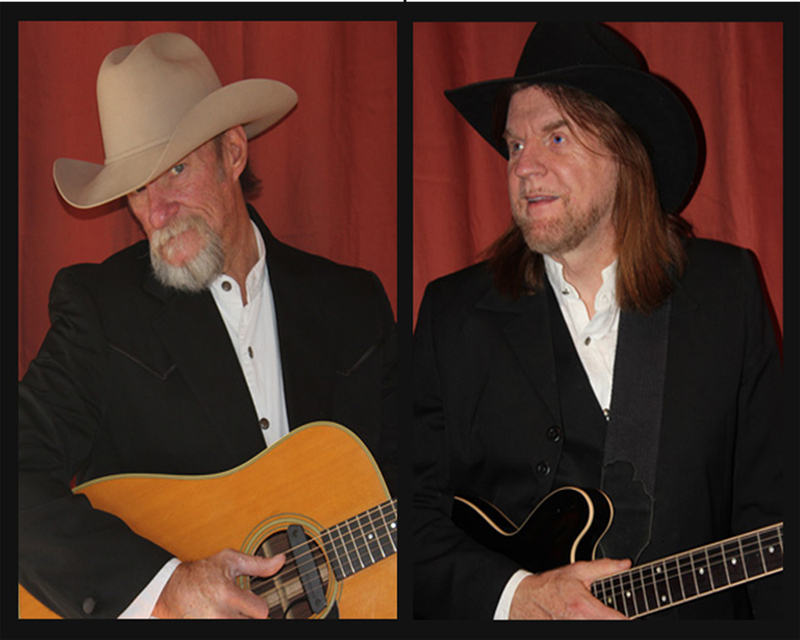 This entry was posted in Films, live music and tagged Brian McClain, country dancing, eldorado, Independent Film, Justice Denied, La Tienda, Michael Miller, Sexual abuse of men in the military, steve rose, The Performance Space. Bookmark the permalink.